IMAGEN AWARDS where he serves as the creative director and choreographer . Lyrik Cruz adds a unique flair and vibrant energy to every project he is involved in. 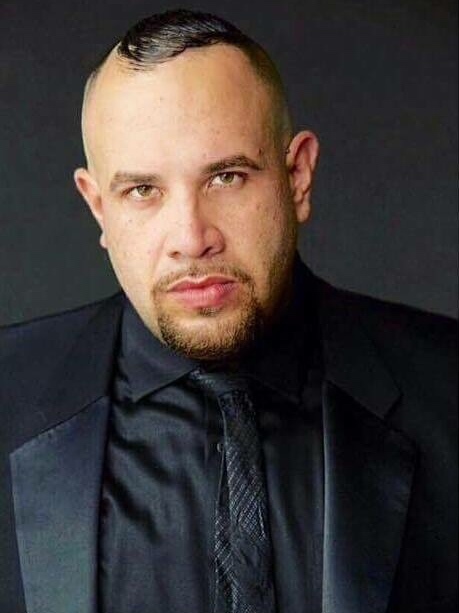 Cruz is on a mission to share his passion with the world and bring his Latin fusion to the forefront of TV/film.